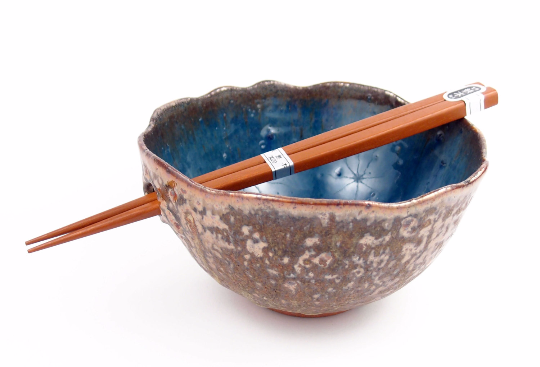 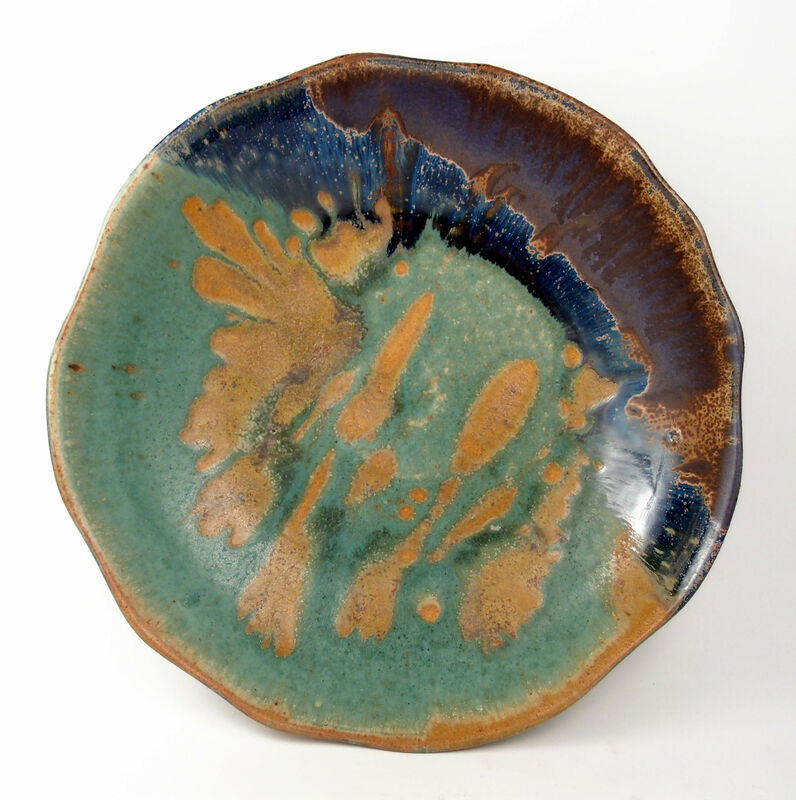 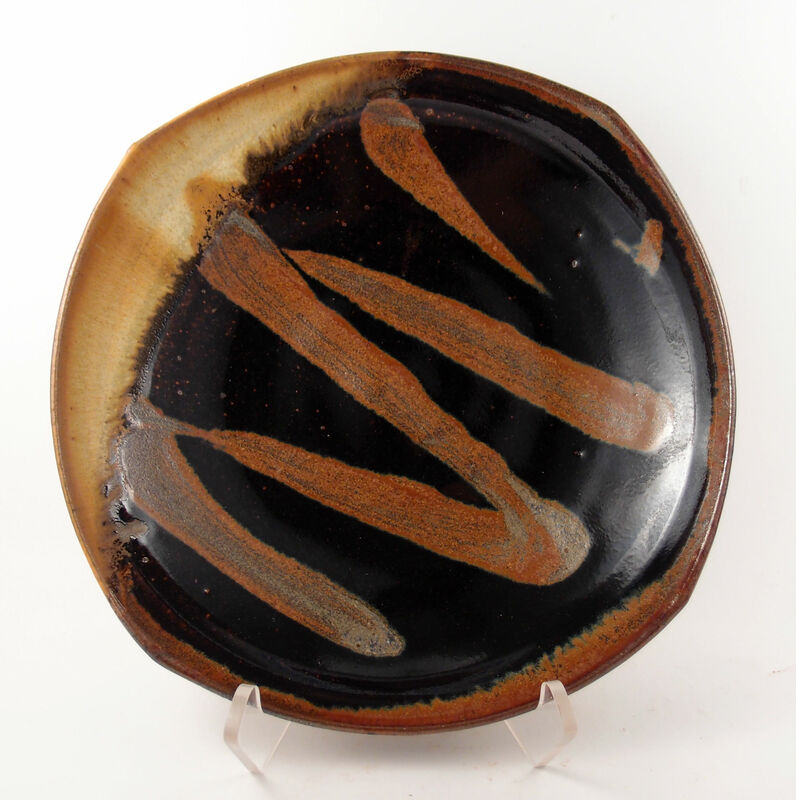 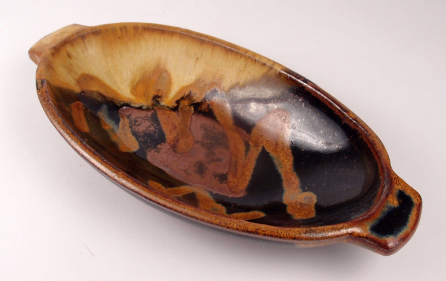 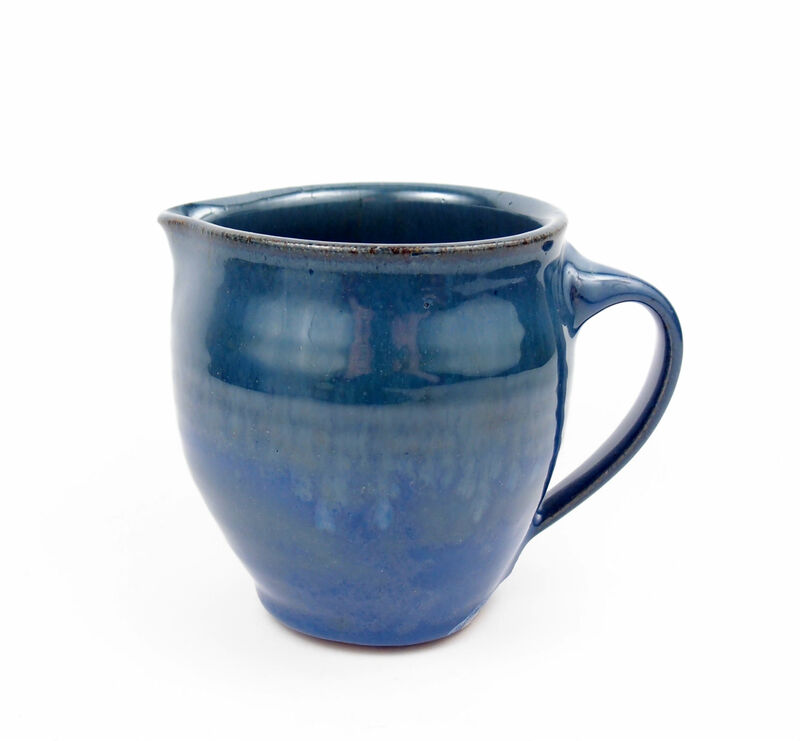 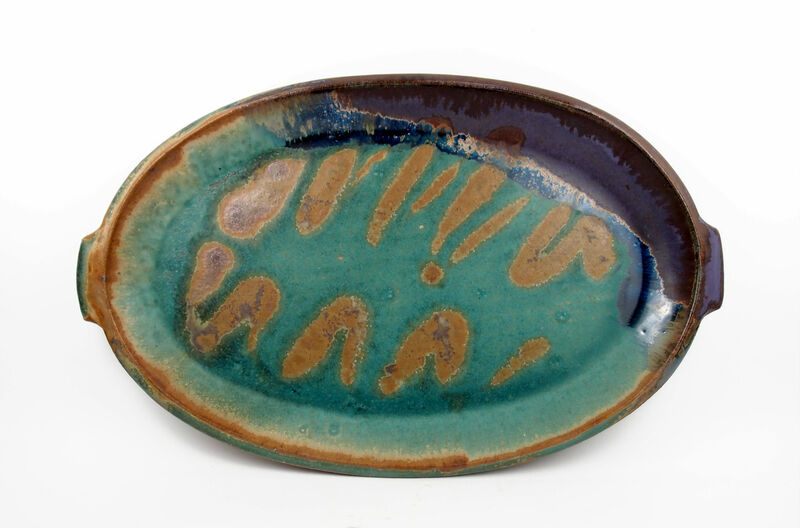 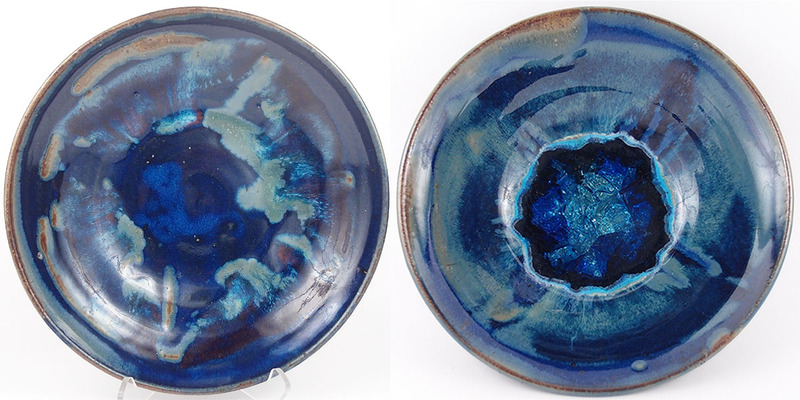 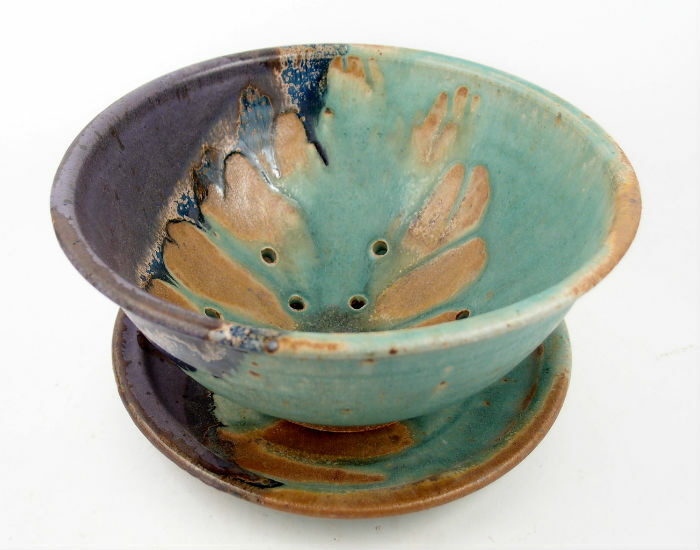 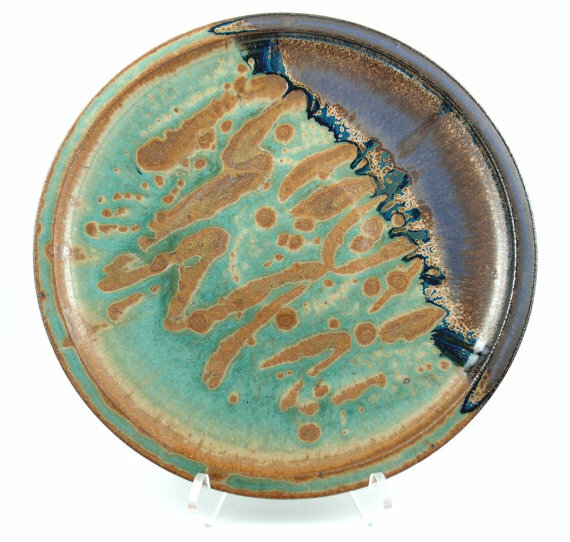 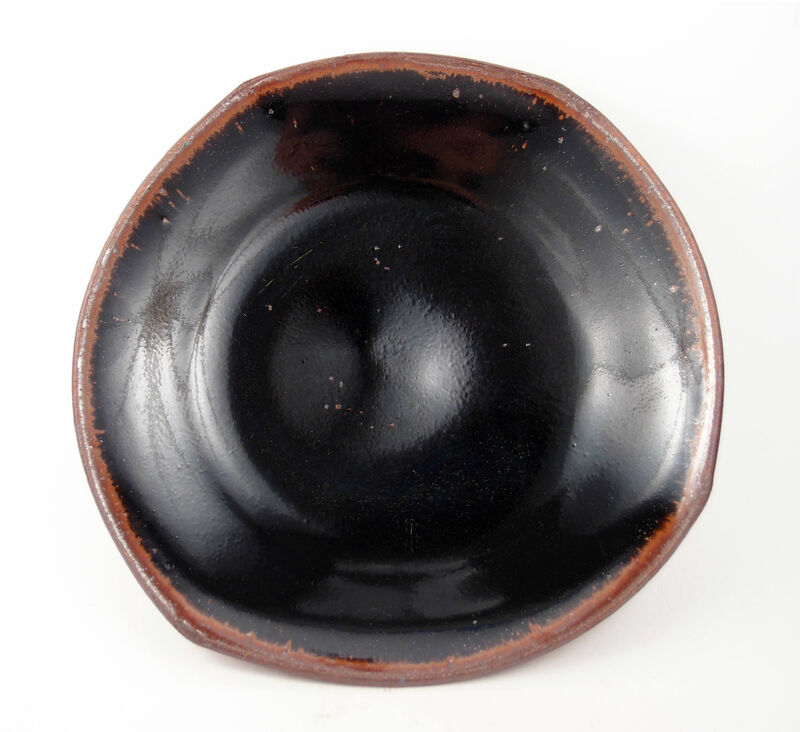 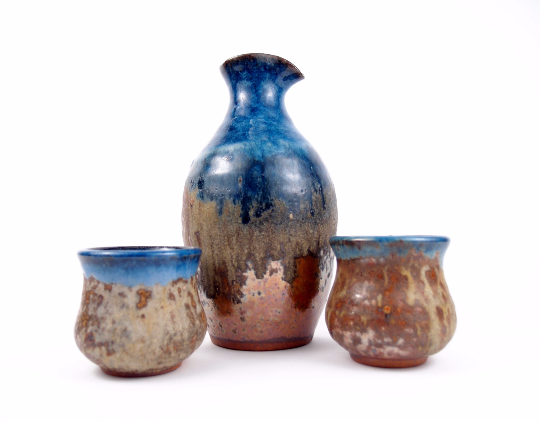 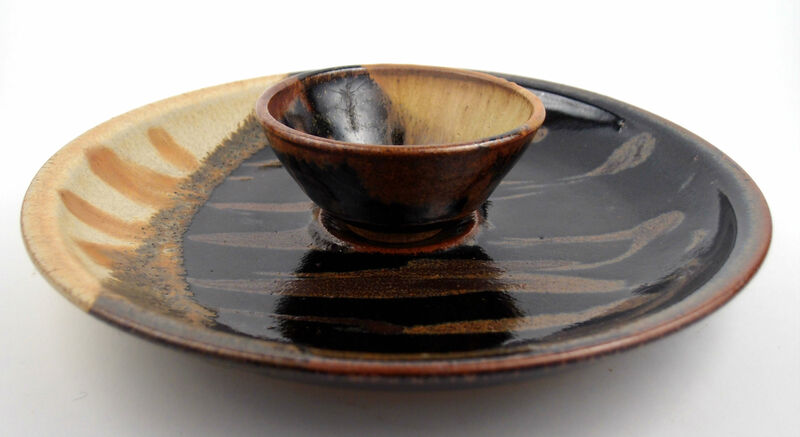 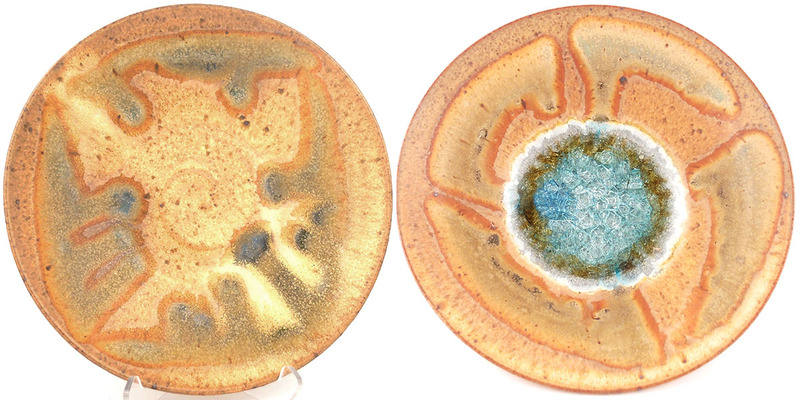 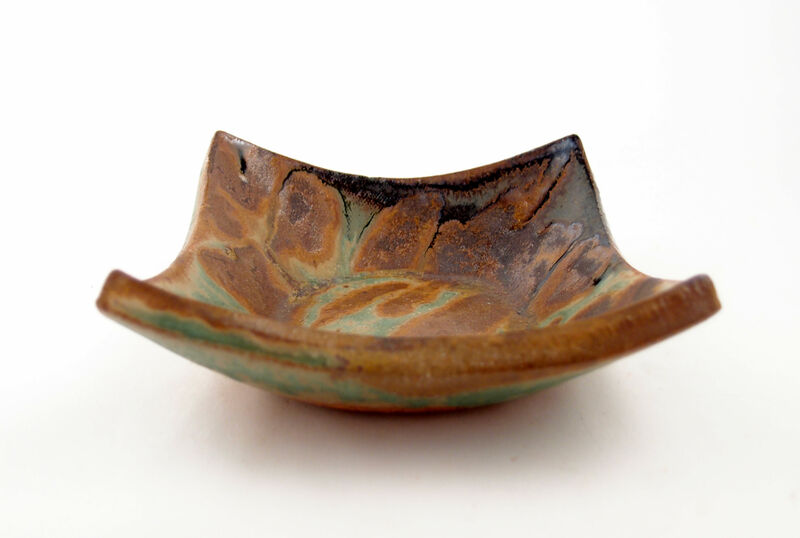 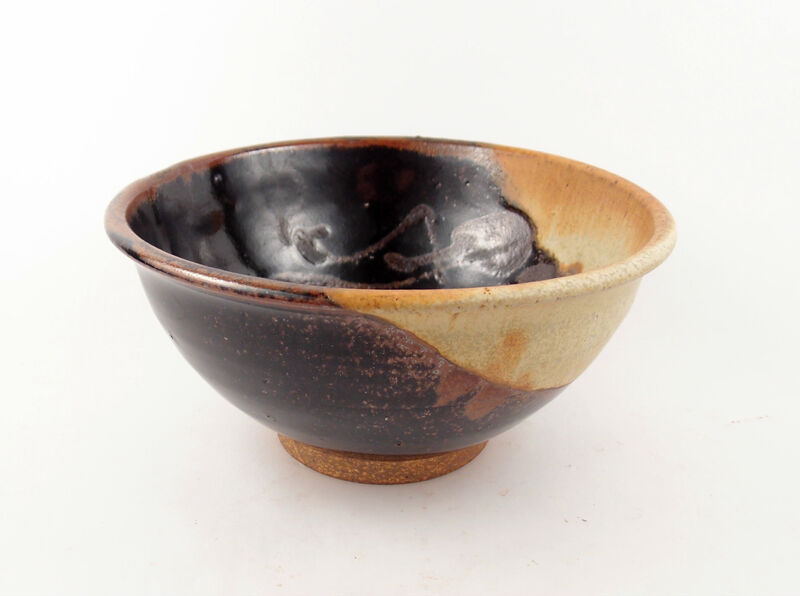 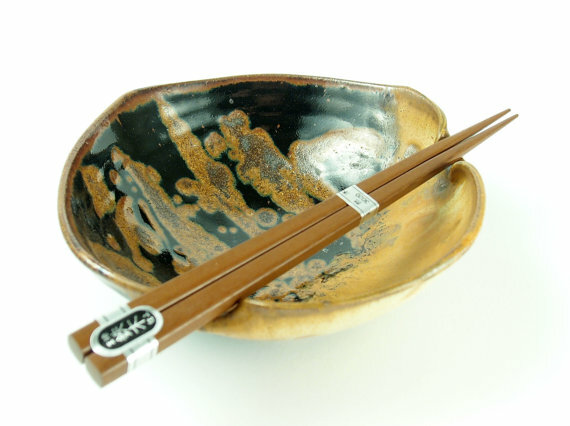 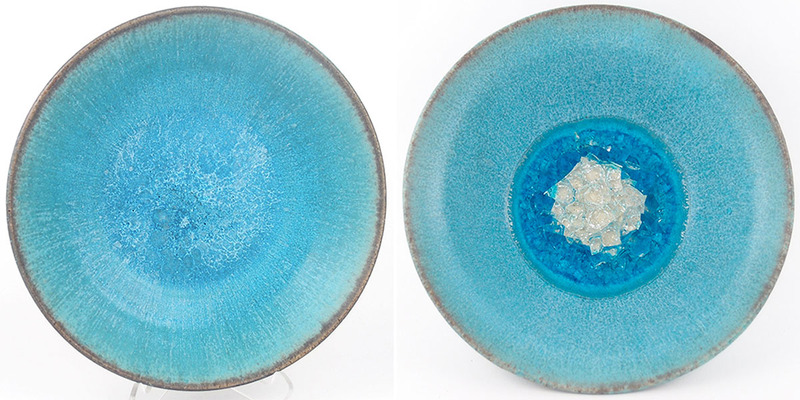 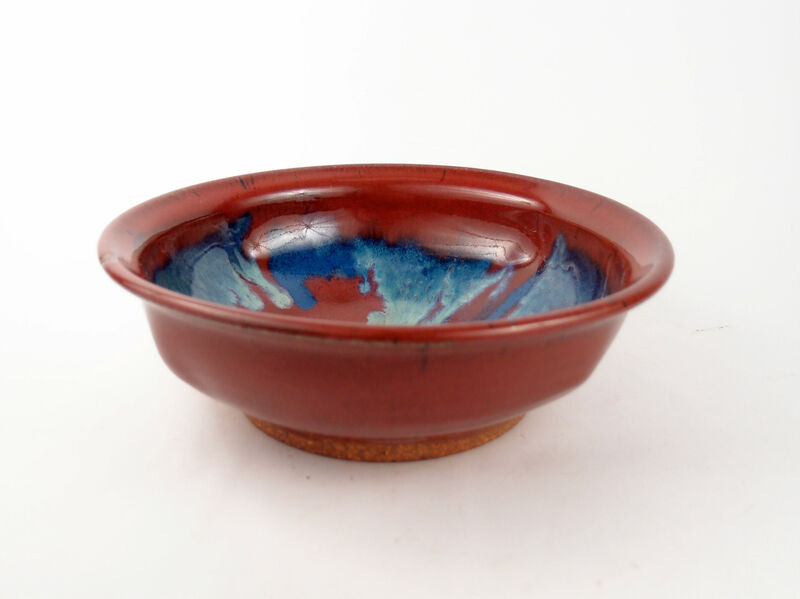 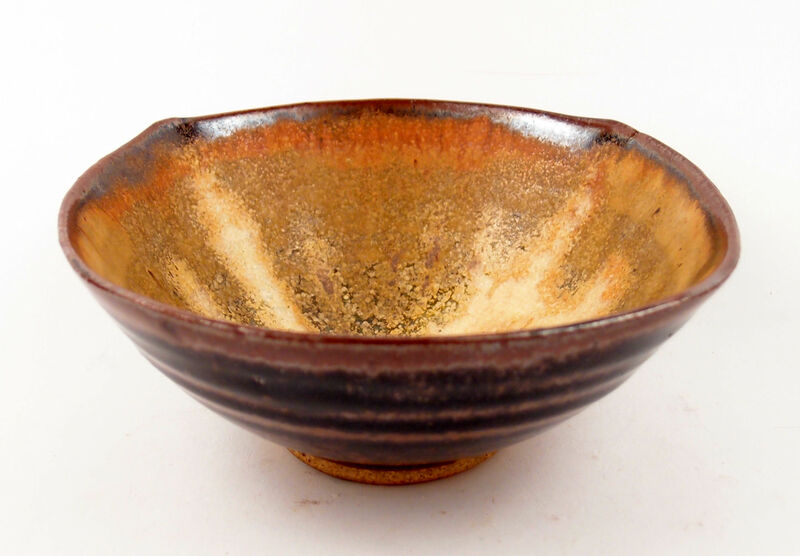 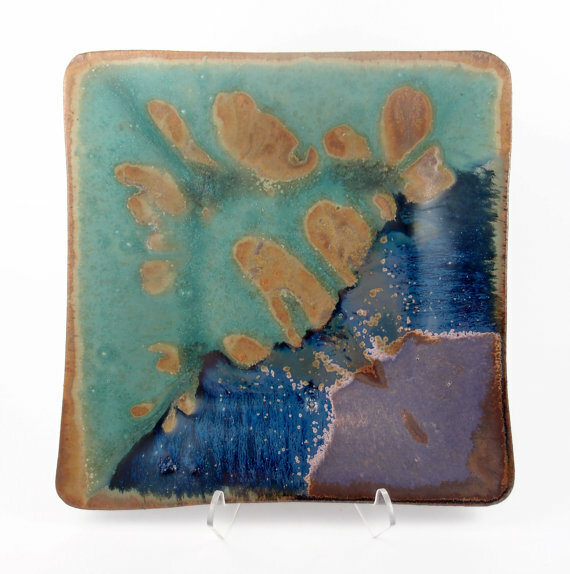 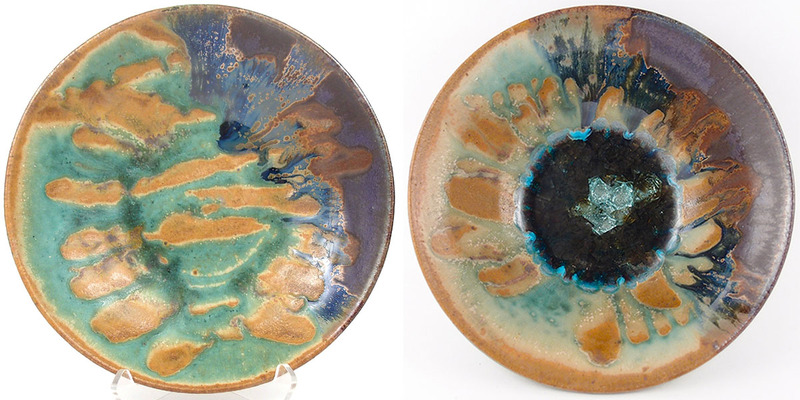 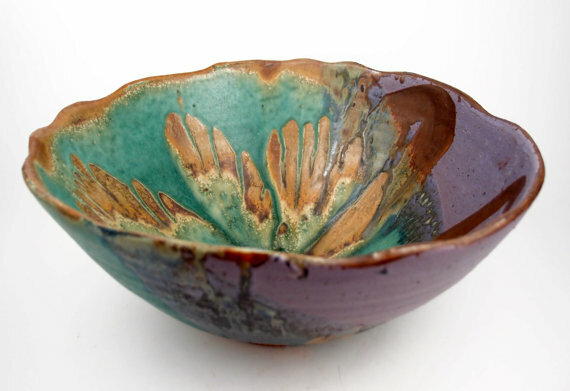 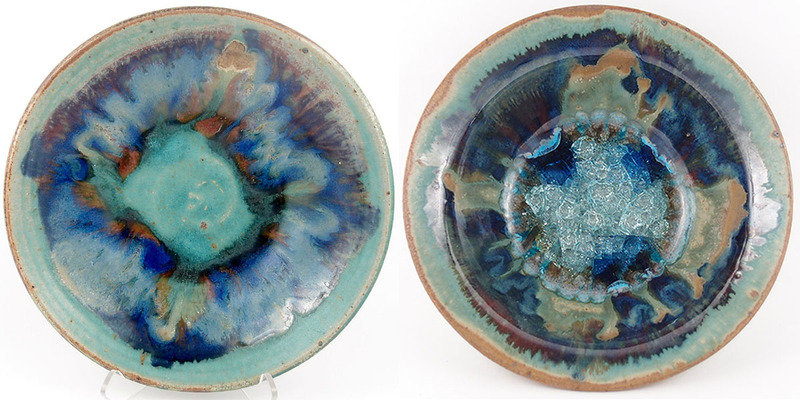 Pottery without fused glass is microwave, dishwasher and oven-safe. 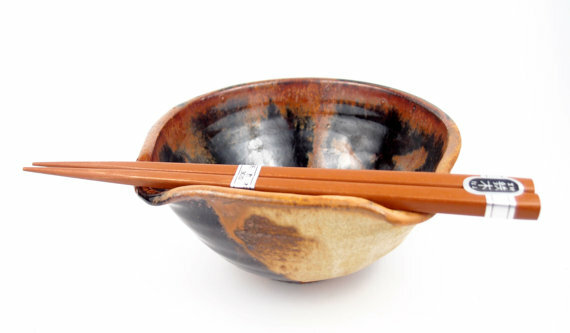 It is also food safe and non-toxic. 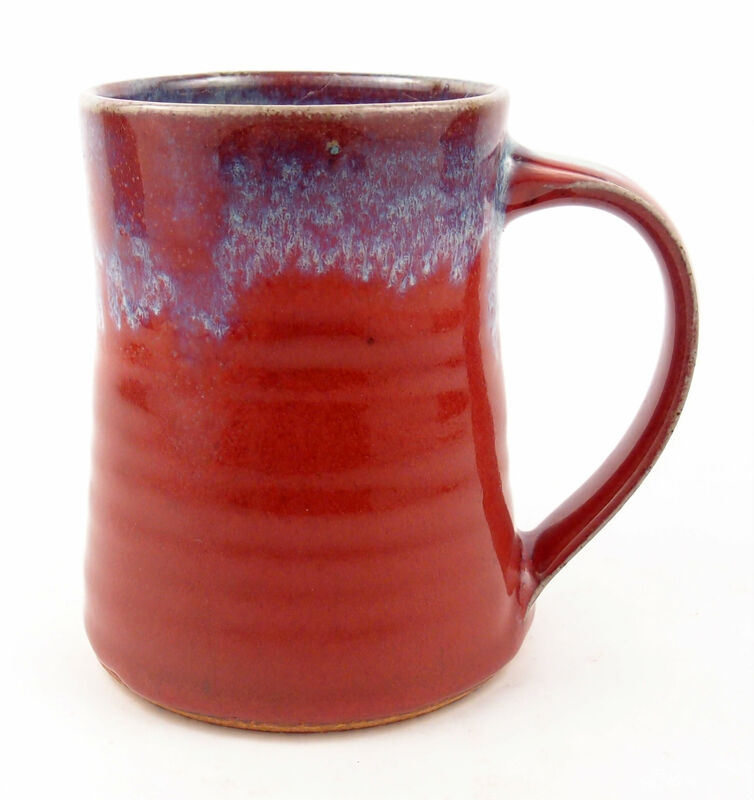 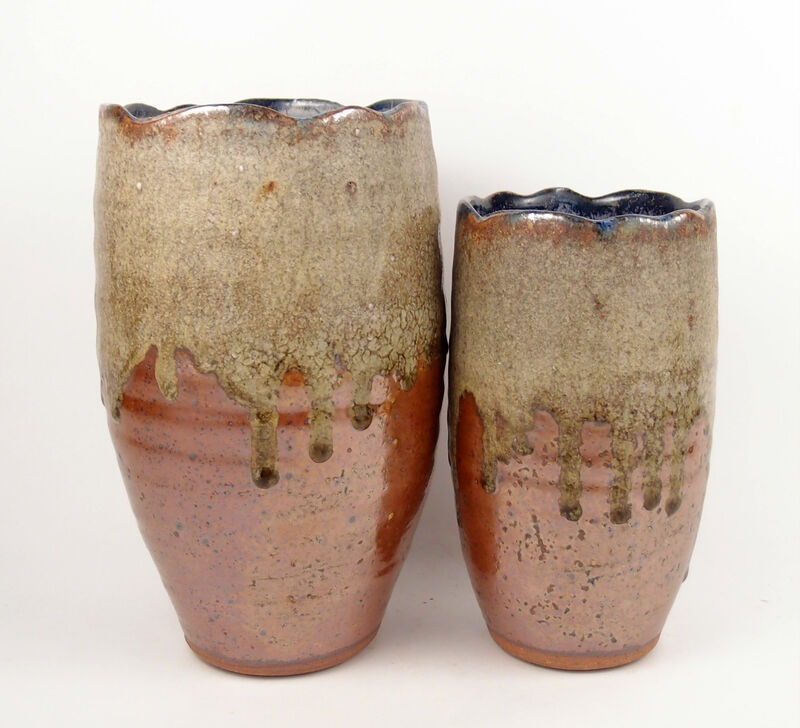 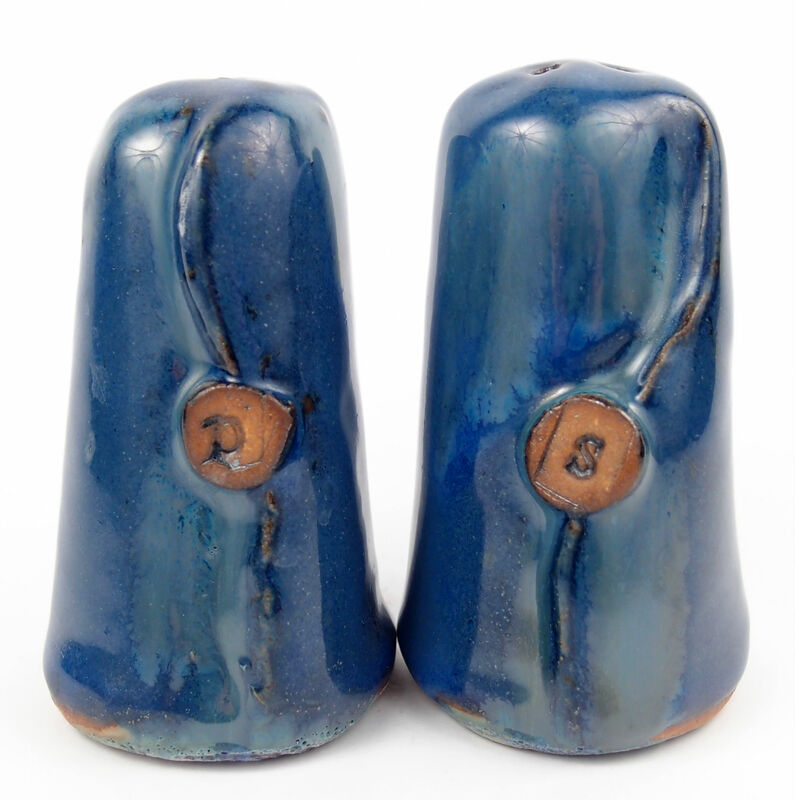 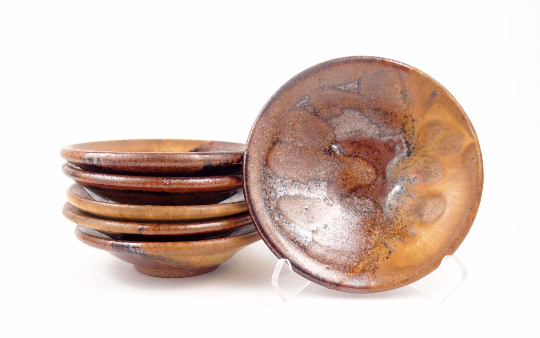 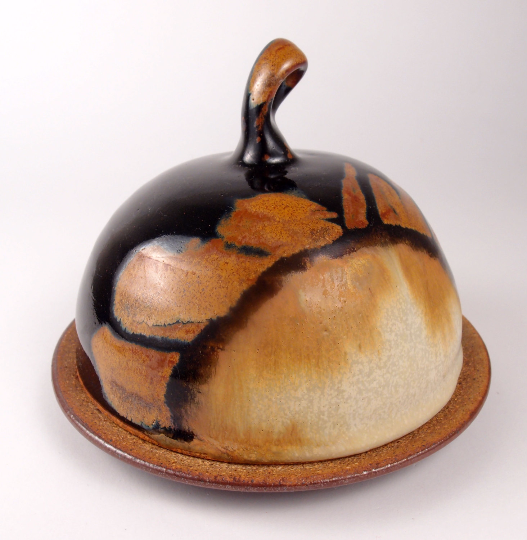 Qualified wholesale clients may place orders through the free website indieme.com, or by emailing us directly at orders@dock6pottery.com. 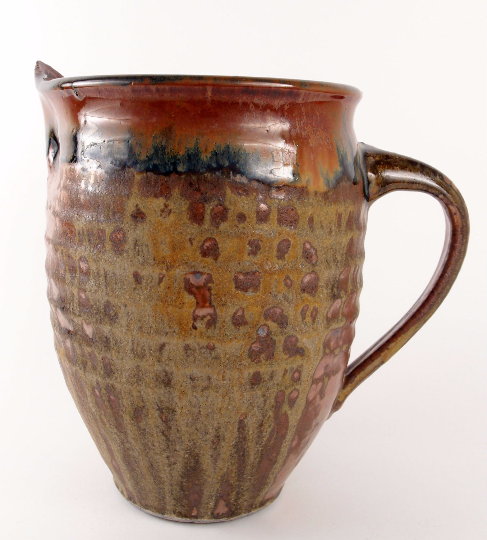 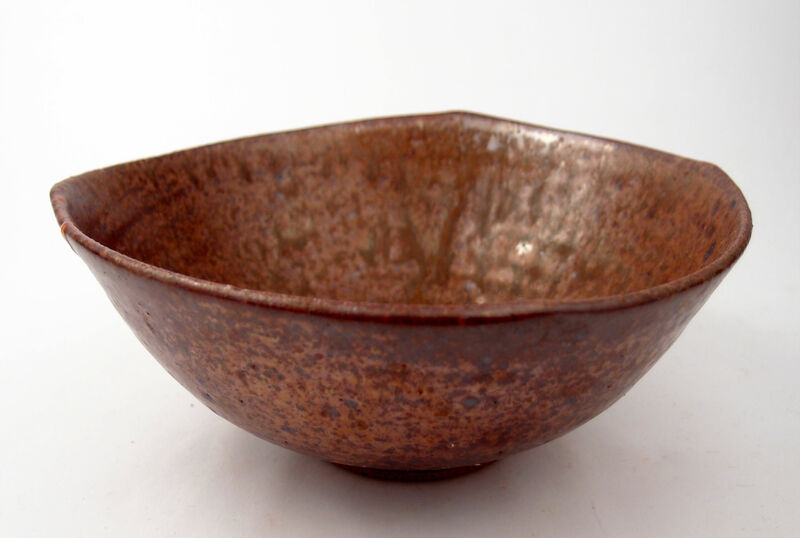 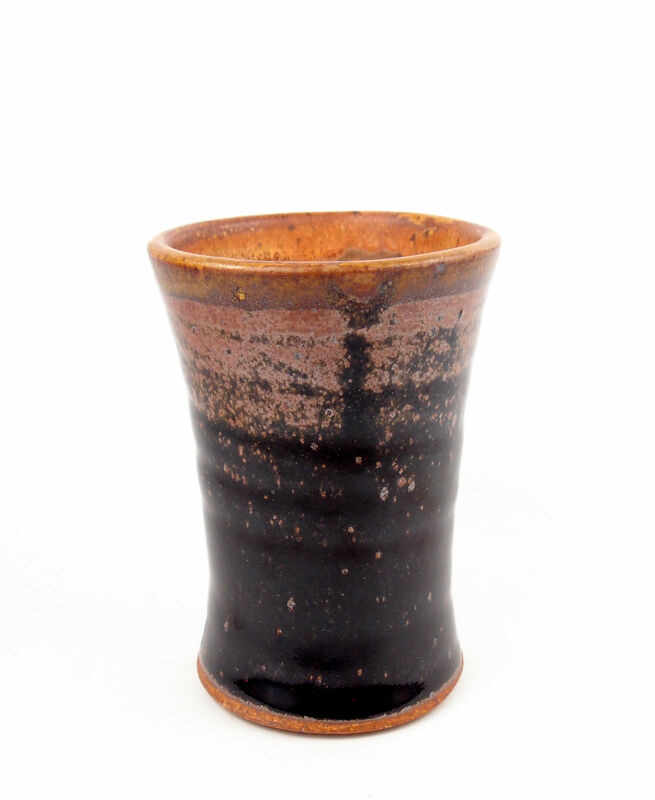 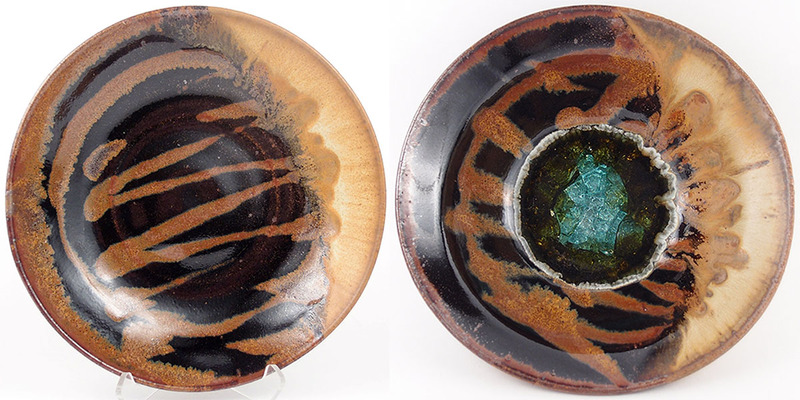 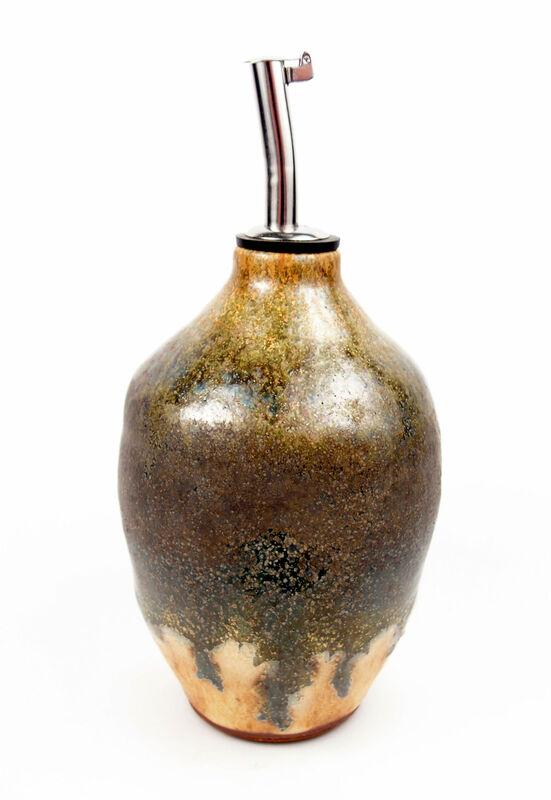 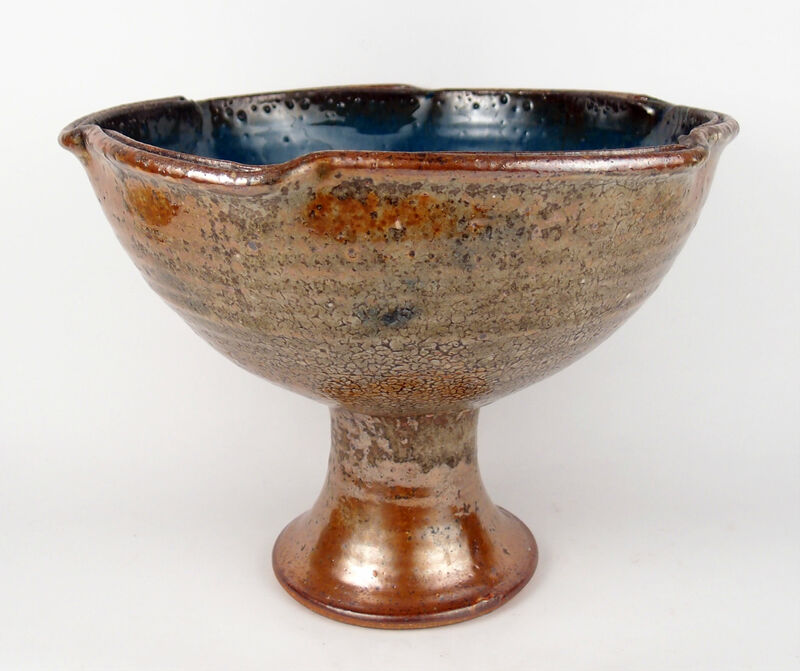 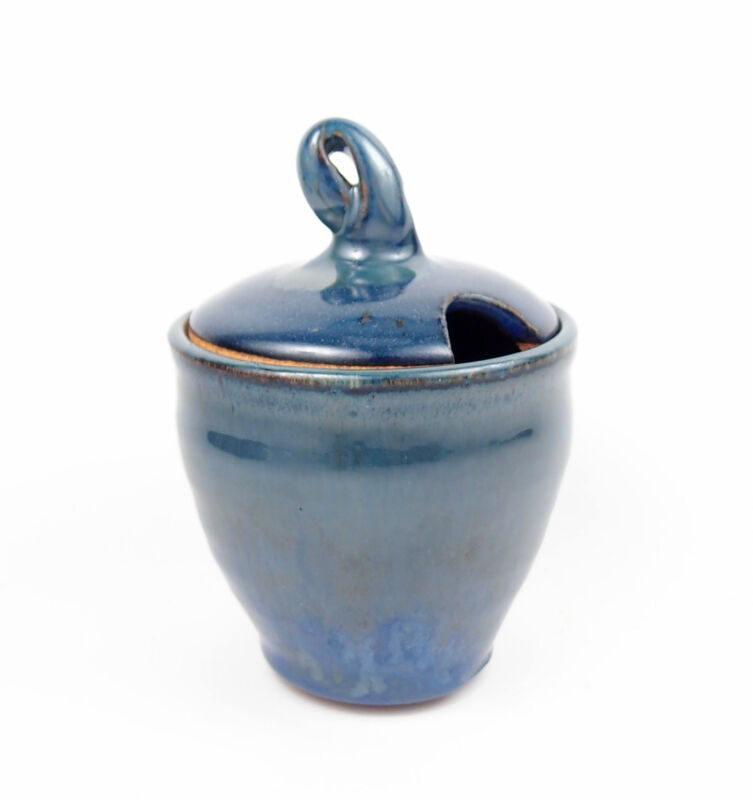 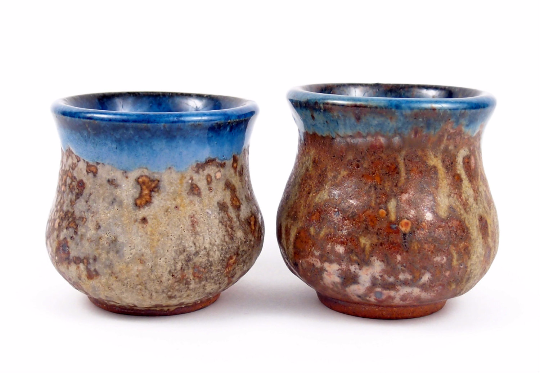 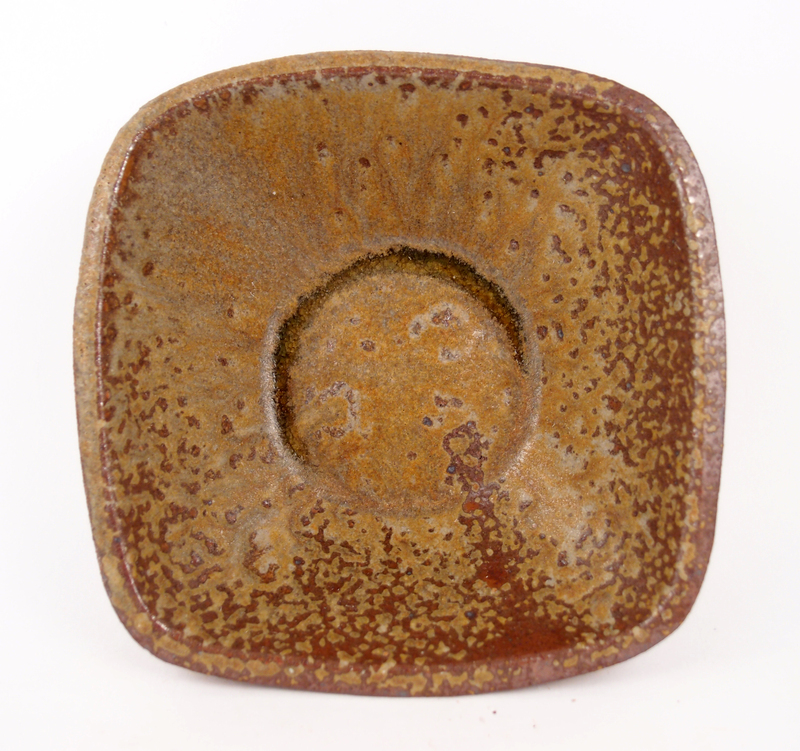 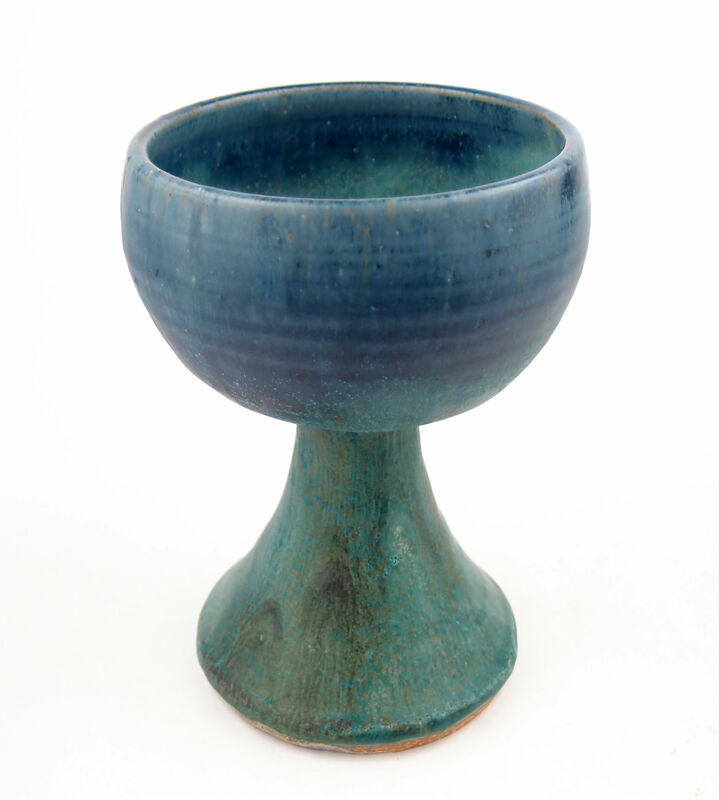 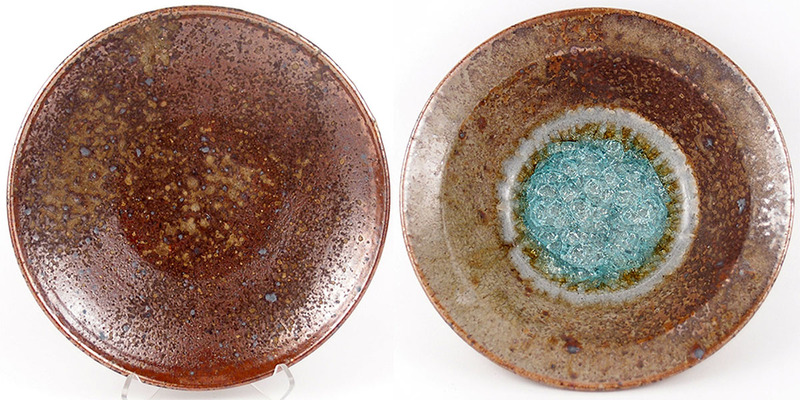 For examples of our glazes both with and without glass, please see our Color Samples page. 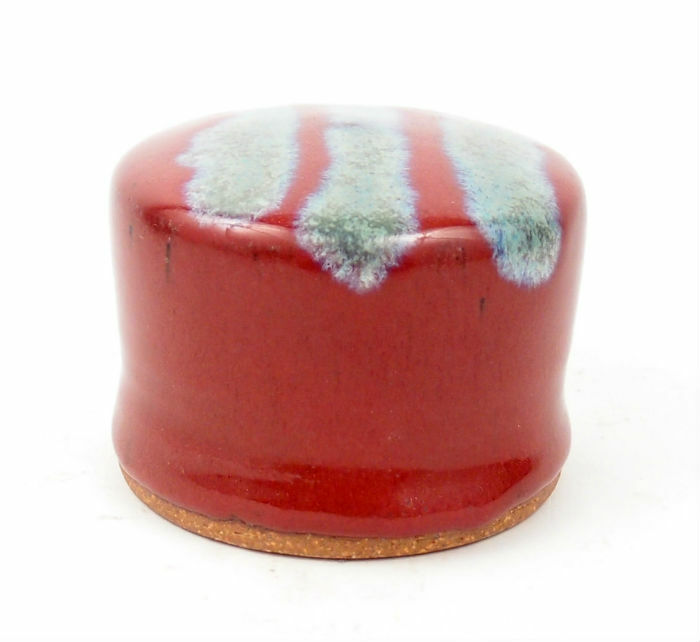 Everything you see below is handmade by a crew of art-lovin’ goofballs, which means it can take 3-8 weeks to receive your order. 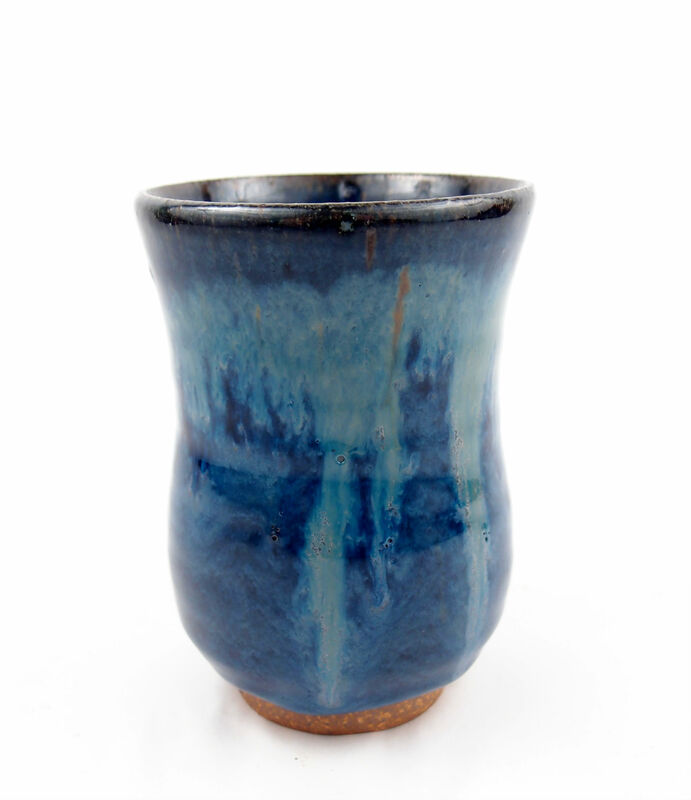 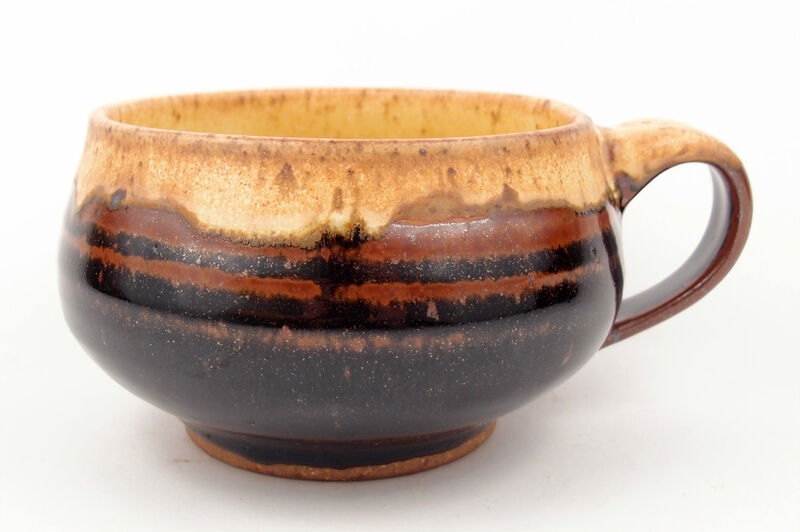 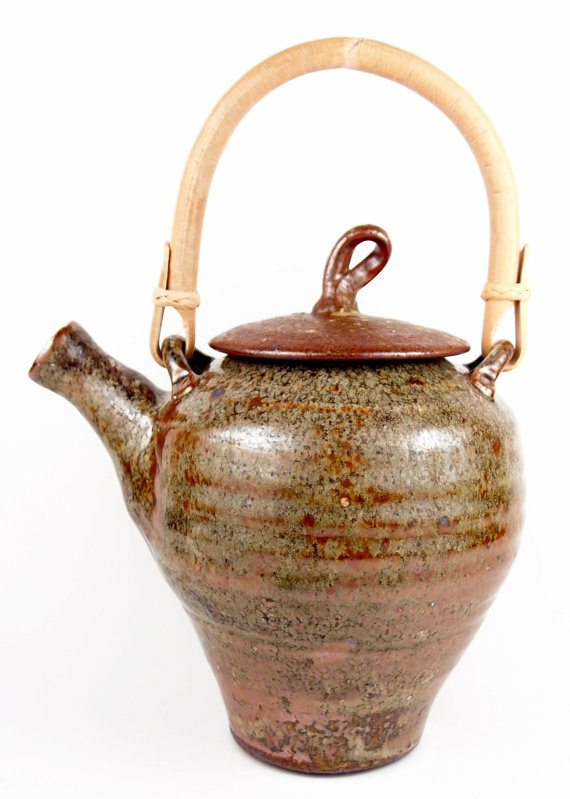 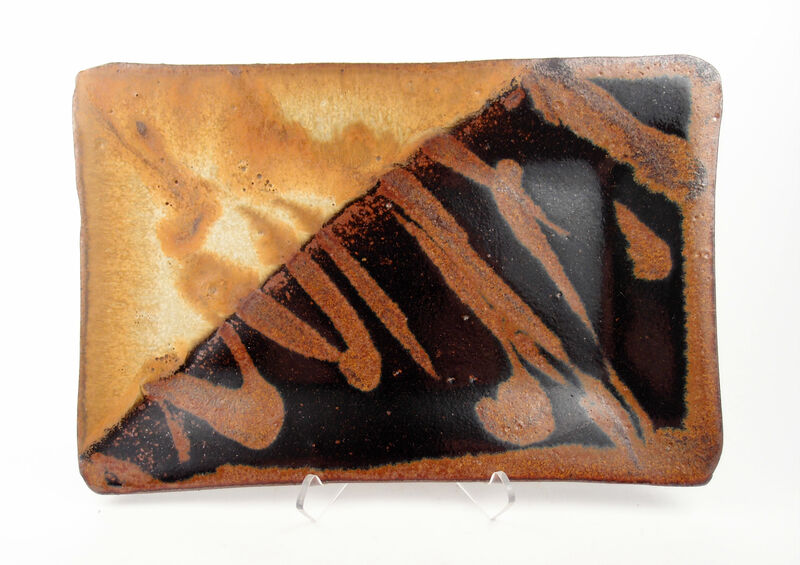 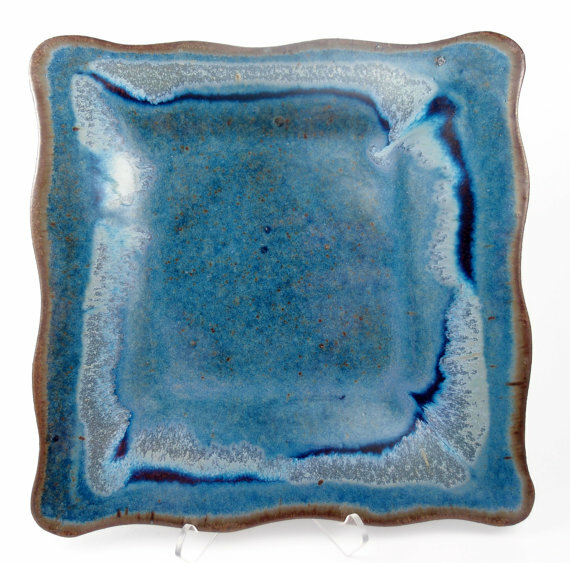 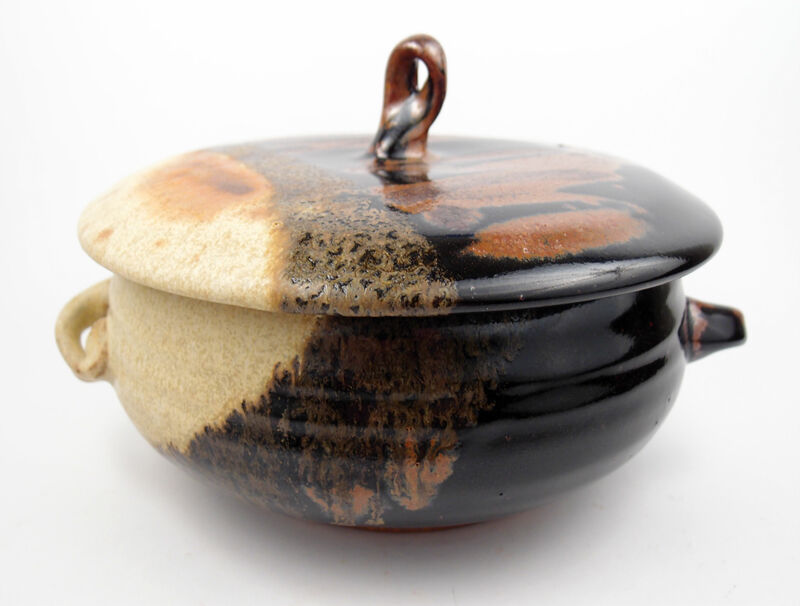 To see what we have available for immediate retail purchase, please see our Etsy store or contact our gallery in Minneapolis, Minnesota at info@dock6pottery.com or (612)327-0429. 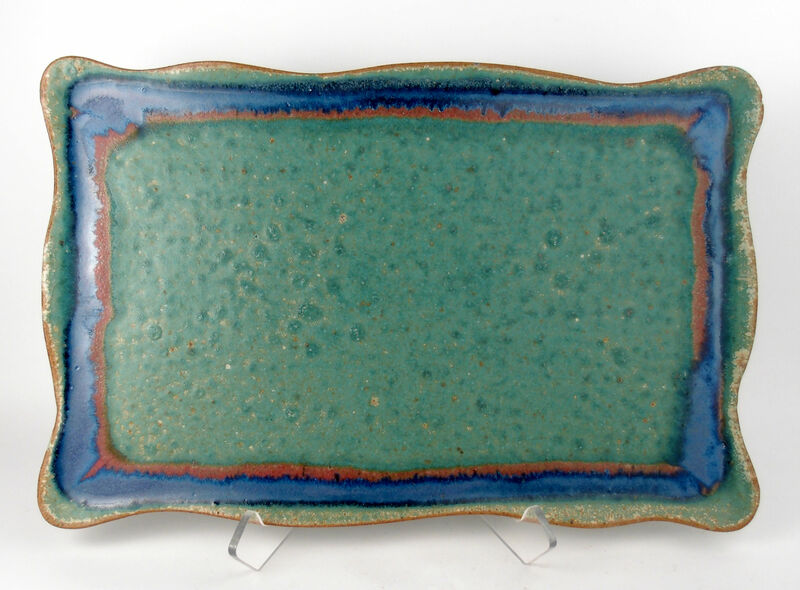 Available in Copper, Green w/ Accents, Blue w/ Accents, Red w/ Accents, Sienna w/ Accents, Purple & Green, Black & Cream, Sienna & Black, Turquoise, Black & Copper, Green & Copper, Blue & Copper.